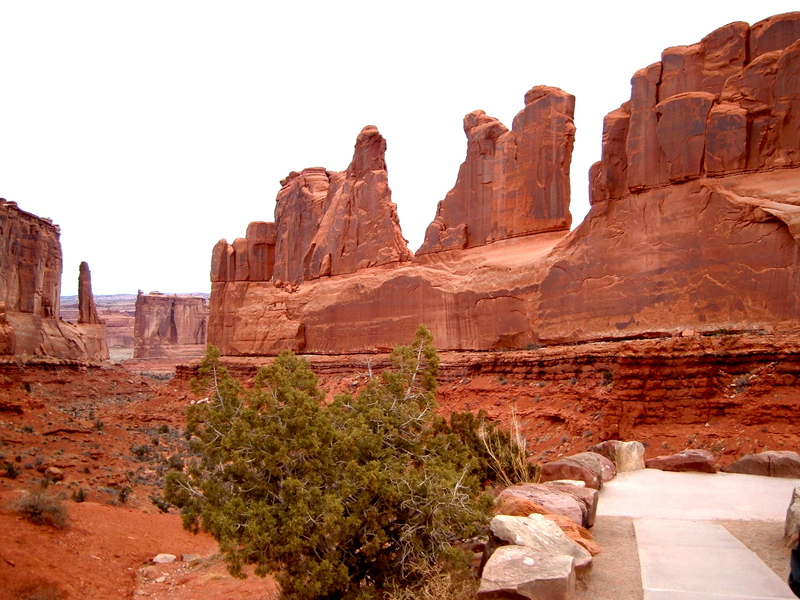 In my life, one of my favorite vacation spots is Moab Utah. 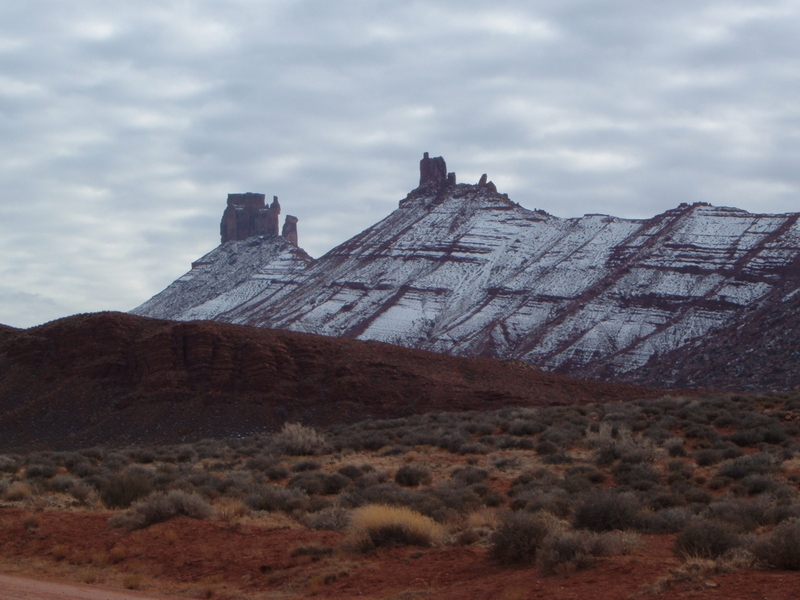 Although I have never spent large amounts of time in Moab. I have all ways thought of that place with fondness. The Red stone cliffs, Canyons, Indian petroglyphs, and Arches National Park still hold my imagination as I ponder it’s past. When I was young I clocked in many long hours holding a fishing pole watching the Colorado river wind its way around the jagged boulders in those canyon lands. There is something profoundly ancient about this place, longing to be discovered. Those extremely tall stone walls, stand silently, like the ruins of a long forgotten city in that sun baked land. In one place along the river you can see a million tons of broken boulder as if someone was cutting stones for a castle and forgot to pick them up. But around the corner, up a dry wash all the rock is whimsically shaped as if some potter was artistically playing with the clay. Smoothing out the canyon walls with his hands to form shapes. That leaves people like myself with more questions than answers. The power of human imagination can be incredibly profound. To envision a problem and then process the answer in a better way for more people to understand. It is truly amazing, however, as I think about the forces that have shaped this land. They are more complicated than any scientist has yet dreamed of. When Adam and Eve came into being. Their total sum of knowledge about God was very little. The first thing they knew was that God was Creative and the second was that he had just made themselves in his image. By the evidence of scripture, It seems obvious that God was expecting Man to exercise his new found level of creativity by naming all the animals. It has always been God’s desire to have man exercise his creative authority on earth. Even in the garden before the fall, he required Man to give names to all the animals. That to me says that creation was not complete unless we do our job. 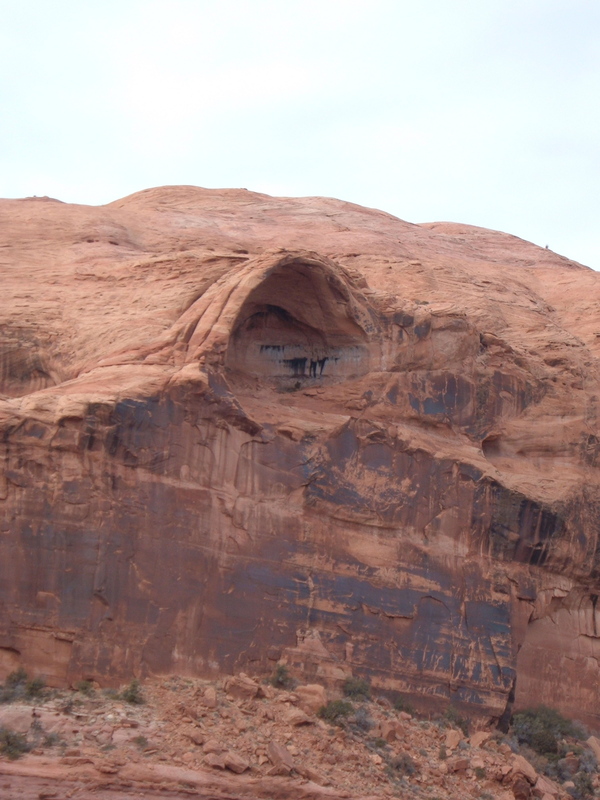 There is a lot of us in the Body of Christ who are like the red rock canyons of Moab. Beautifully shaped by a master carver with a few piles of broken stones at our feet, lying dormant, awaiting someone to assemble them. These are the stones of old relationships that have been broken off. Promises that never made it to maturity. Hope deferred or lost, baked in the sun, driven past by a thousand overheated tourists. The Apostolic and Prophetic ministries are the construction department of the Body of Christ. Just as some construction workers have the skills to build smaller houses and others have the skills for larger projects. The Apostolic and Prophetic ministries all grow into higher levels of their anointing. Working on smaller restoration projects, then in time being given larger ones. I once asked a contractor if he had ever built a chicken coop out of scrap wood? The reason I asked him was because many people seem to only be able to build with store bought, commercial lumber. These people look at common construction waist as useless. People with a higher level of creativity can look at useless things and see value. Apostolic and Prophetic ministries that operate with a higher level of creativity can see the boulders and rubble of peoples lives and see castles and cathedrals. Castles and cathedrals are made of stone that must be cut, broken and shaped. They take longer to build with a greater overall cost to everyone involved. Wood construction is faster with a smaller work crew and costs, but they never seem to have the same acoustic quality if someone sings with them. The storms of this world have very little effect on castles and cathedrals. While wind storms make the news every year as they destroy a building built of wood. The broken lives bakeing in the sun that the world leaves behind are the building materials of the Apostolic and Prophetic Ministries. It is their job to patiently work with these stones “… until Christ is formed…” Gal 4:19 in them. Under the spiritual guidance of the Apostolic and Prophetic Ministries. Every heart can become a cathedral and every house church and become inspired to become a castle. Apostolic and Prophetic ministries that draws on the imagination of the Holy Spirit will have no end to the vision and talent that the Father will supply. This will be felt deeply by people they touch, as they learn to look above the situations of their lives around them. The broken stones must be shaped to fit next to each other. That means that the mess of the break must be cleaned up by breaking off all the “jaggedness” that came with the break. Watching documentaries on the construction of castles and cathedrals. They would often chip off large parts of two stones until they closely matched each other. Then they would push them against each other and pass a stone saw between them. The “saw” was little more than a tightrope that pulled stone grit and water back and forth. Grinding a “saw cut” between the two stones so that when they pushed them together. They fit so tight you could not pass even a piece of paper between them. This to me speaks of a process of being brought next to a new community of Christians for the purpose of breaking off the past issues. Once that process is done, we are then moved once more so that the Master carver can cut us to a perfect fit. It will require grit, “irritations” and water, “healing of the Holy Spirit” to make the fit perfect.